HUNTINGTON, N.Y. - Sept. 21, 2017 - PRLog -- Daniel Gale Sotheby's International Realty, one of the nation's leading realtors, recently named Paul Dougherty Assistant Sales Manager of its Huntington office. Daniel Gale Sotheby's International Realty President and CEO Patricia J. Petersen made the announcement. "We are thrilled to bring a sales professional like Paul into our organization," said Ms. Petersen. "Paul has a real talent for connecting with people; buyers and sellers, and fellow sales agents, and is an expert at developing sophisticated and innovative marketing programs that resonate and get results. He is sure to be valuable member of our team." A veteran of the music industry with more than 30 years of sales and marketing experience, Paul quickly took to online marketing for real estate, initially providing support to top producing agents who served as mentors and in time developing his own team and successful book of business, most recently at Coldwell Banker. Laurell Frein, sales manager at Daniel Gale Sotheby's International Realty's Huntington and Northport offices, who recruited Paul, said that "Paul has always stood out to me as a successful member of the Huntington Realtor community. He has a great balance of high integrity and professionalism with strong technology and marketing skills. Paul treats everyone with respect, a characteristic we always embrace at Daniel Gale, and I'm fully confident that in his new role as Assistant Manager he will provide valuable support and guidance to our sales team." "I've long admired Daniel Gale Sotheby's International Realty as the gold standard in both reputation and the outstanding quality of its marketing resources," said Dougherty. "The timing was right for many reasons. I'm at a point in my career where I can really contribute to the success of my colleagues and the organization as a whole. I'm thankful for the opportunity to take on a larger role as assistant manager while expanding my own business with the support of Daniel Gale Sotheby's." Paul Dougherty is a NY State Licensed Real Estate Professional (NYSAR), a member of the National Association of REALTORS® (NAR) and a certified ePRO® Internet Professional. 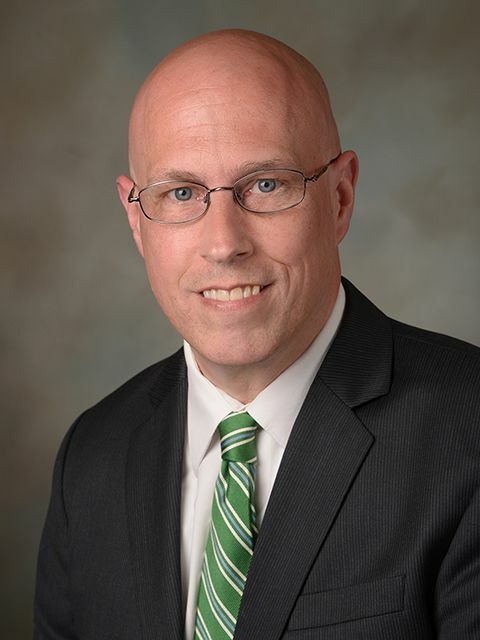 Locally, Paul is an active member of the Ancient Order of Hibernians and a former board member and current volunteer of the Townwide Fund of Huntington. He lives in Huntington.